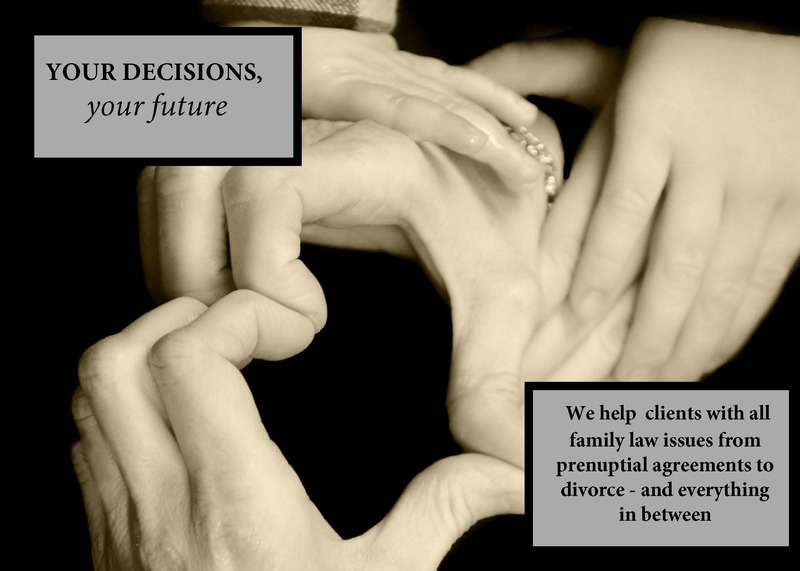 A family law mediator is a neutral third party who helps couples resolve their conflicts. Family law mediation can be conducted where neither party has an attorney or where both parties are represented by counsel. Mediation can be used in all types of family law settings from the initial divorce proceeding to modifications and/or resolution of specific issues such as when the parties have different opinions about what is best for their children or what their obligations are under the Decree of Divorce. What is family law mediation? Mediation is a process where a neutral third party, the mediator, works to help divorcing couples or unmarried parents resolve their conflicts. The mediator meets with both parties (and their attorneys if desired) either all together in the same room or in separate rooms and works with the parties to come up with solutions that will work for their family. A family law mediator does not decide who is right or wrong and works to try and get the parties to understand each others perspectives. 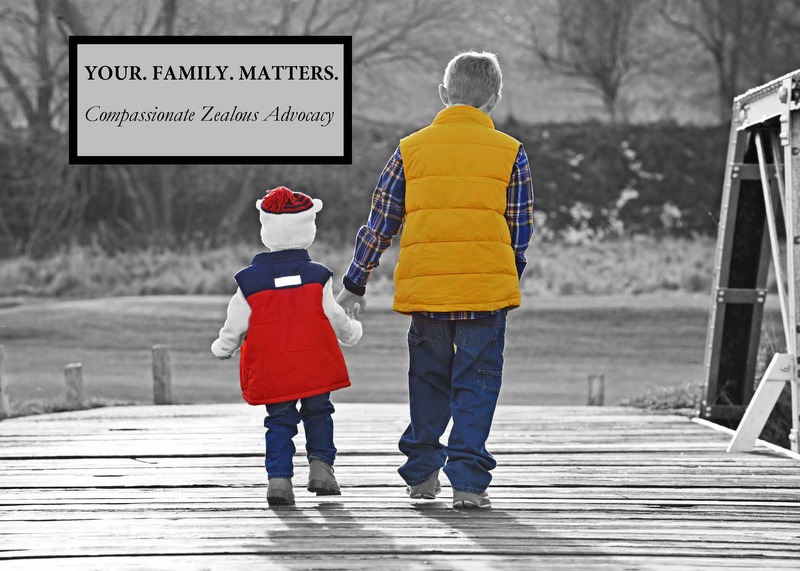 What are some of the benefits to family law mediation? It is quicker and less expensive than going to trial. In addition, the parties are able to spend the time needed to discuss and work out agreements on those issues that are most important to them. 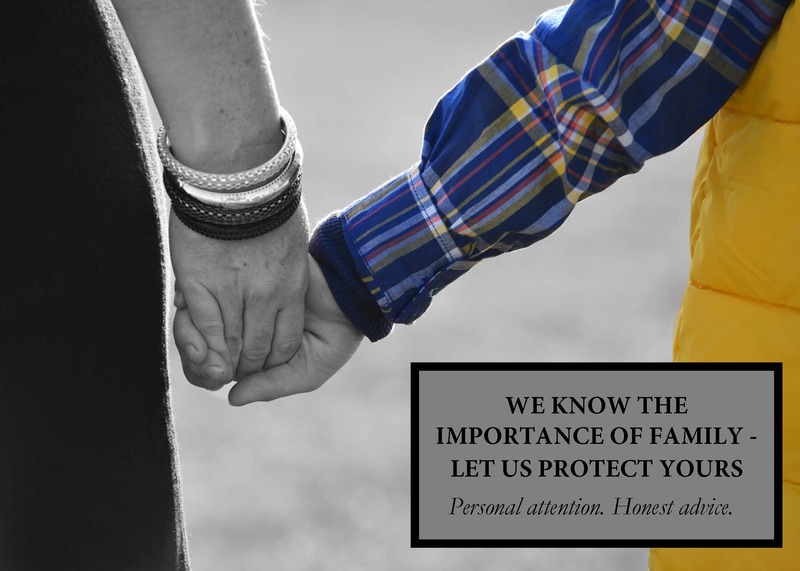 Agreements made in mediation are tailored to each individual family and because the terms are agreed upon by both parties, they are more likely to be followed. What types of issues can be mediated? 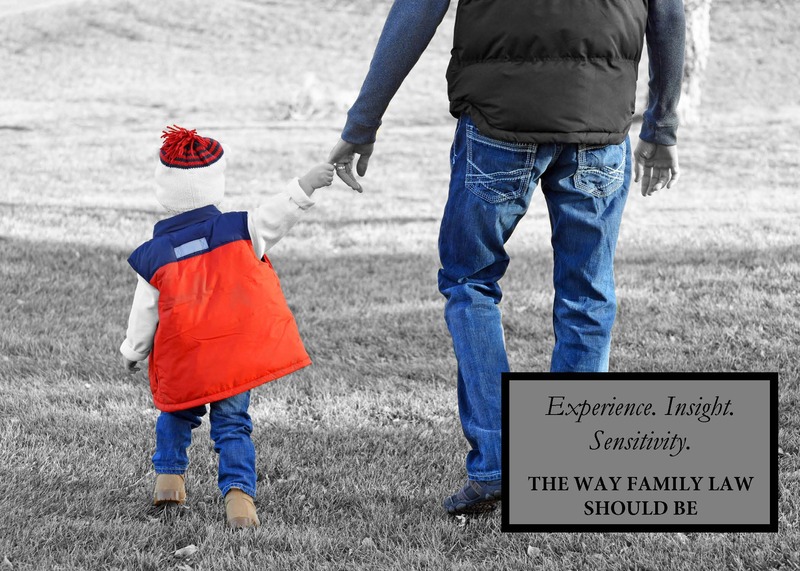 Any type of family law issue can be mediated, including but not limited to, child custody, visitation, property division, alimony and/or child support. How much does mediation cost? Mediation fees are $200 per hour. In general, we require payment in advance for a four hour session, with each party responsible for paying 1/2 of the cost or $400. If your session goes longer than anticipated, you will be expected to pay the outstanding balance following the mediation session. Our office accepts payment via cash, check, or credit card.